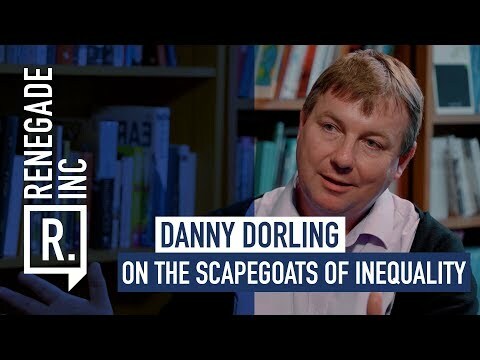 Danny Dorling is the Halford Mackinder Professor in Geography at the University of Oxford. He was previously a professor of Geography at the University of Sheffield, and before then a professor at the University of Leeds. He earlier worked at academic posts in Newcastle, Bristol, and New Zealand. He went to university in Newcastle upon Tyne, and to school in Oxford. His most recent book, with Sally Tomlinson, was published by Biteback on January 15th 2019: ‘Rule Britannia: Brexit and the end of Empire’ concerning what the 2016 EU referendum and 2019 ‘exit’ told us about the British. In 2018 he published “Peak Inequality” on issues of housing, health, employment, education, wealth and poverty in the UK.